January 8th, not only marks the celebration of ANATII's 25th birthday, but 2018 being his 10th year in the music industry. 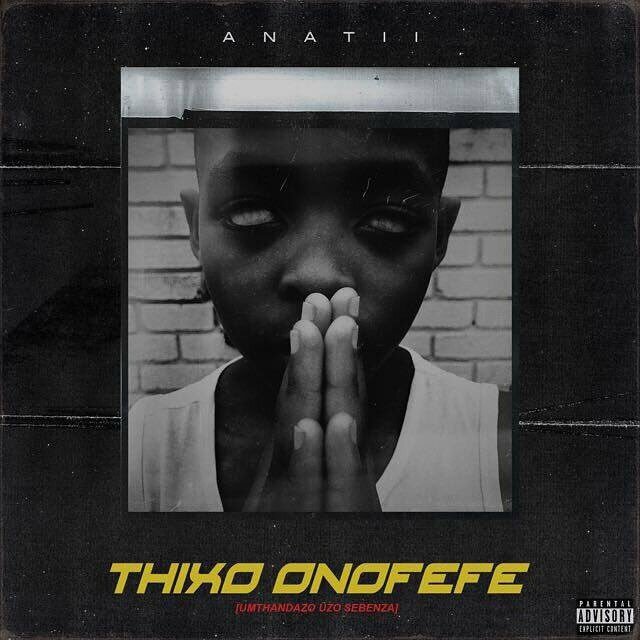 As per tradition he started, NAME YEAR, to honour his birthday and to celebrate with his supporters, ANATII has released his latest single "THIXO ONOFEFE”. THIXO ONOFEFE, speaks to ANATII's spiritual journey - learning to fuse traditional cultural elements with popular culture. 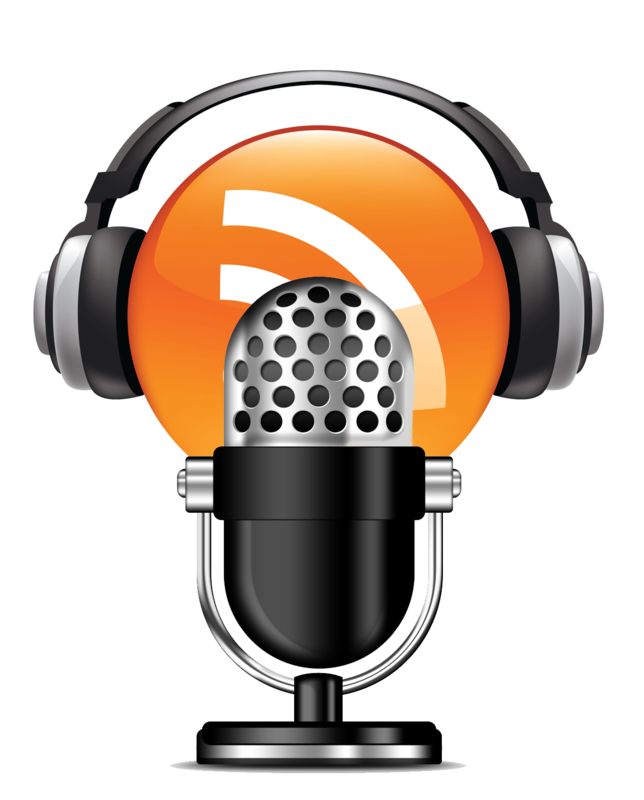 Speaking to the taboo topic of African practices in a westernized Africa - connecting to his faith and beliefs. ￼"I have always been plugged into my Xhosa culture and heritage. Going through the right of passage, ulwaluko, I connected more with that and understood my role in society, more so as a Xhosa man. I gained a broader understanding of building my relationship with God. ANATII first performed an incomplete version of the song in his home town, East London.